Is It A Per Se Conflict of Interest When Trial Attorney Raises Ineffective Assistance on Himself? 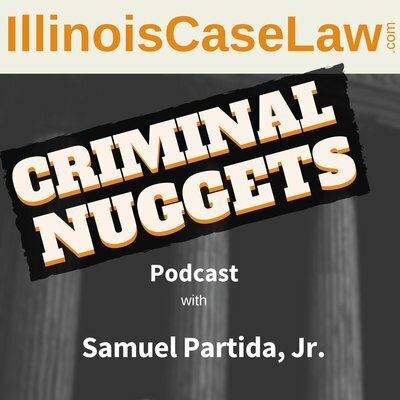 December 22, 2014 By Samuel Partida, Jr.
DUI Sentencing Laws | Rational or a Frenzy? December 19, 2014 By Samuel Partida, Jr.
DUI Checkpoints, All Your Questions Answered and More! December 11, 2014 By Samuel Partida, Jr.